Having a salon these days means much more than having talented stylists. While they are definitely one of the most important assets a salon could have, considering the increased competition on the beauty market, excellent customer service also plays an important role in the success of a beauty salon. From the moment a person calls to make an appointment, to the one when they leave the salon fully satisfied with the results they have obtained, everything will determine if that particular person will return to that salon or if she will look for a different one. This is why investing in high quality salon scheduling software is a good decision. But what exactly does professional software have to offer? On the one hand, it allows users to make appointments and have the peace of mind that these appointments will not get lost or mixed together. This is by far one of the worst things a salon could do and something that few people are willing to forget. You visit a salon thinking that your day will be so much better, only to realize that you were double booked and your plans have been completely ruined. Chances of your returning to the same salon are usually minimal. This is exactly what salon scheduling software can spare owners from. On the other hand, this type of software is the perfect tool to create a client data base and properly advertise your products and services when you have special promotions you want to let people know of. You could ask your clients for their emails or phone numbers and message them every time you want to share your exciting new offers with them. 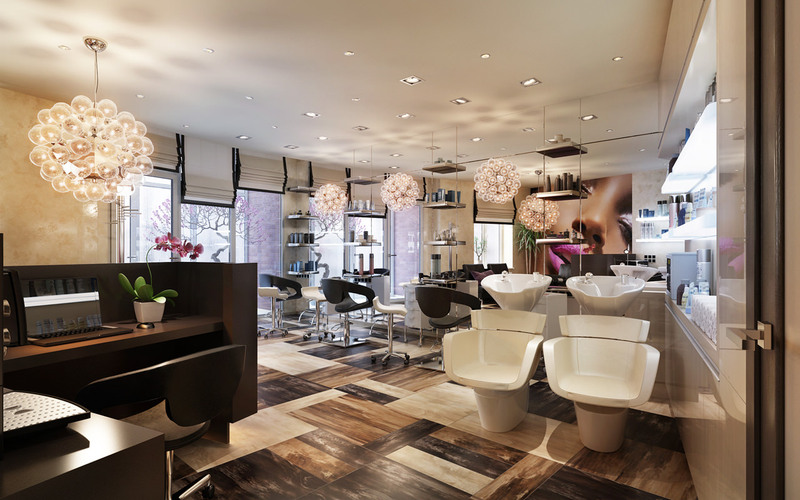 In addition, dedicated software can help salon owners keep a track of their inventory. Many stylists only realize they are out of a certain product when on of the clients request it. Good software will manage to prevent this from happening again, as managers can always keep a close eye on their inventory and determine what needs to be replaced and when it is the time to order some new products. Don’t worry if your salon is still new on the market and you do not have as many clients as you wished, because there are dedicated salon apps that are free for a certain number of appointments. So start implementing this type of software and soon enough people will begin to appreciate your professionalism and involvement. When you choose to implement salon scheduling software that enables you to promote your business and keep a track of your inventory, you can be sure that clients will soon begin to appreciate how well-organized your business is. Professional salon scheduling software can definitely make or break the success of a salon and help new managers be successful much faster. Professionalism will definitely be appreciated by everyone, especially when it comes to beauty salon clients. You might think it an unnecessary investment, but once you see all the benefits that you receive, you will be glad for your decision.